Pat Houston tells E! News that she didn't take the 19-year-old's relationship with longtime friend Nick Gordon seriously. 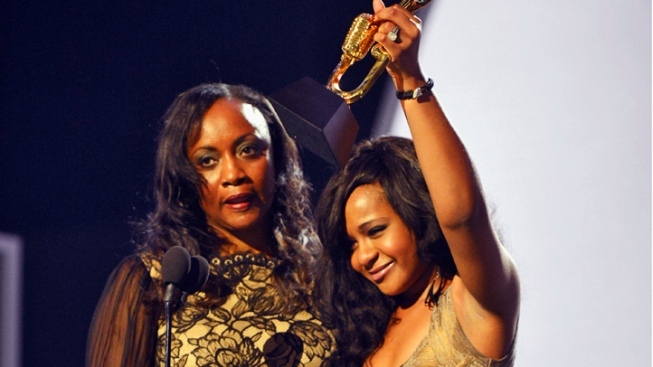 File photo: (L-R) Pat Houston and Bobbi Kristina Brown speak onstage at the 2012 Billboard Music Awards in Las Vegas, Nevada. 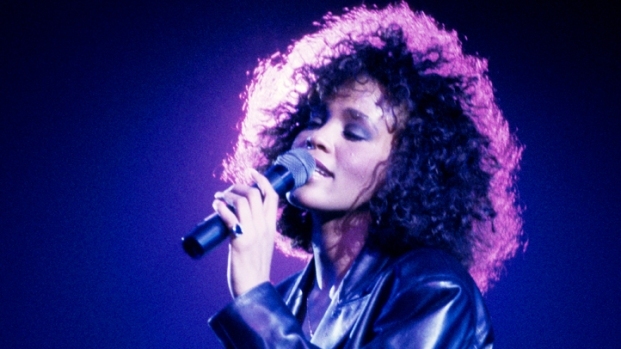 As her sister Pat Houston says, Whitney Houston was "a real person with a real family." And that real family, including Whitney and Bobby Brown's 19-year-old daughter, Bobbi Kristina, is gearing up for the premiere of "The Houstons: On Our Own" Wednesday on Lifetime. But even though cameras have been following them around, they're obviously still managing to surprise each other. Asked about Bobbi Kristina's engagement to childhood friend Nick Gordon, a bomb she appears to drop on her family during the series premiere, Pat told E! News at the show's New York junket Tuesday that she didn't think much of her niece's news when she heard it. Bobbi Kristina and Nick Gordon to the rescue! "At the beginning of the show, she was engaged," Pat acknowledged, making us wonder if there's a part two to this engagement saga coming up this season. "You have to realize, she's just lost her mother and she's 19 years old. I didn't take the engagement seriously," she admitted. "They are friends, they will always be friends." Sounds like this is gonna be a jam-packed premiere. But, as "The Houstons" director and supervising producer Zo Wesson told E! the other night, "You have to put it all out there." Whitney Houston's family went to court to shield Bobbi Kristina from "undue influence"
"Being on a reality show is a really scary thing to begin with," he said. "I think they had to bond together. They were a really strong family to begin with, this just made them that much stronger. I think it helped them to heal, the way you're constantly having to deal with the issue at hand...I think it helps." "I am very proud of her," Pat also said of Bobbi Kristina. "I am not concerned about a music or acting career, I'm concerned about life management for her, being able to navigate her life and take care of herself in a positive way, to be a strong independent woman, live life without too many handlers telling her what to do, with values and morals. I am happy for her."